The circle shape is fun to teach. While I enjoy creating and working through worksheets with my kids, an object lesson can be more fun. Some children learn better through activity than through desk work and circles lend themselves nicely to this kind of activity. Kids love playing with Nerf balls, bouncing balls, and pretty much anything else that can be easily kicked or thrown, so be sure to use the link at the bottom of this page to find ideas on games and activities you can do to reinforce the circle concept. Learning can't be all fun AND games. There are worksheets to be done, and while they aren't necessarily games, they can still be fun activities for your early learner. 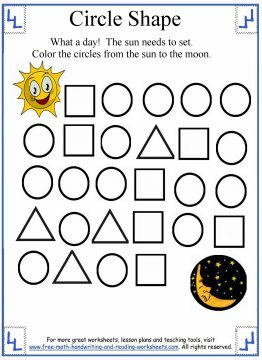 Use the shapes worksheets below to introduce your child to the circle. 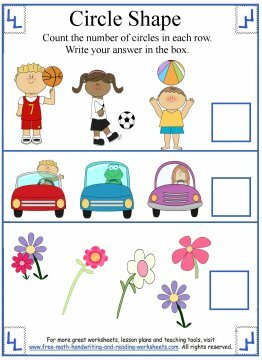 The first worksheet builds upon handwriting skills (tracing and fine motor control) and recognizing shapes in everyday objects. 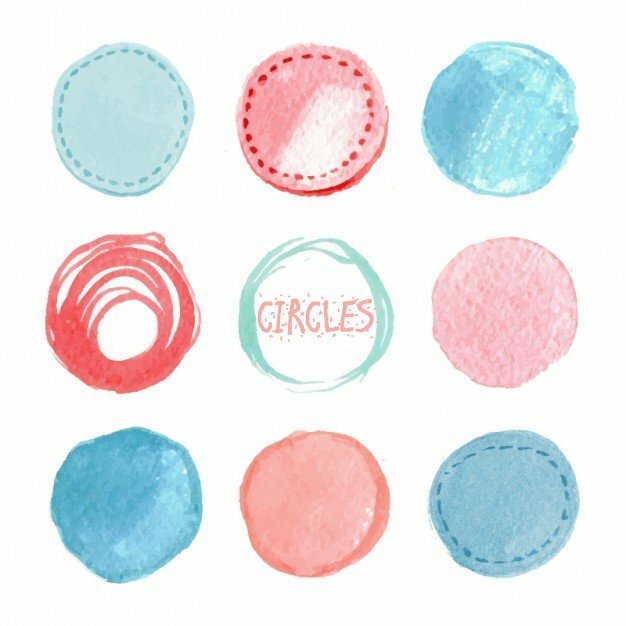 Have your child trace the circles on the dotted lines and then color them in. Parts of the circles have already been completed to help keep students on track if they should get out of the lines a bit. At the bottom of the page, are some common items that your child should easily recognize. 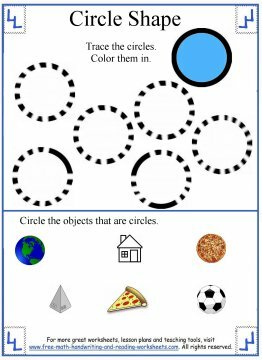 Have your child circle all of the objects that are circles. The next paper has five rows of shapes. Each row has various shapes in them--triangles, squares, and circles. In each row, have your student identify the correct shape, in this case the circles, and then color them in. 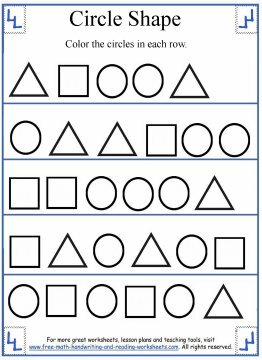 The 3rd worksheet will build upon your child's counting skills while recognizing shapes. There are three rows and in each row there are hidden circles. This will test your child's ability to recognize shapes in everyday items. Count the circles for each row and then write the answer on the box provided. The final shape worksheet is a short maze full of triangles, circles, and squares. Make a path from the sun to the moon by coloring in all of the circles that connect. I've created a lot more worksheets covering basic 2D shapes like triangles and squares as well as 3D ones, so be sure to check them out on the pages listed below. For more help with drawing the shapes, be sure to see the unit on tracing also shown below. Thank you for visiting!